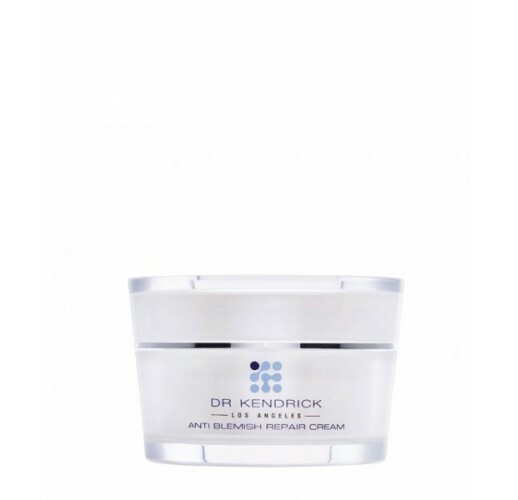 Anti Blemish Repair Cream is formulated with AcnocyteTM to give potent antibacterial, anti-inflammatory and calming effect. 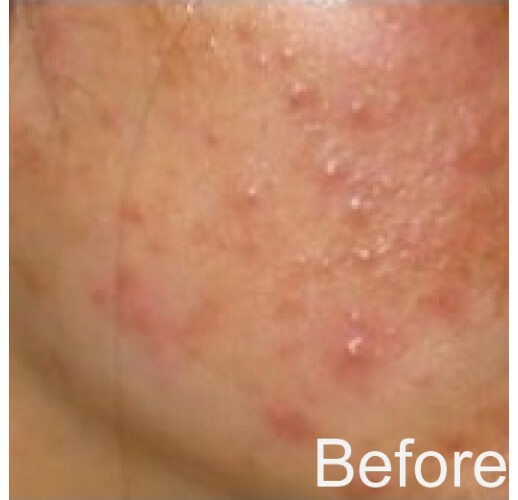 It repairs and eliminates acne causing bacteria. 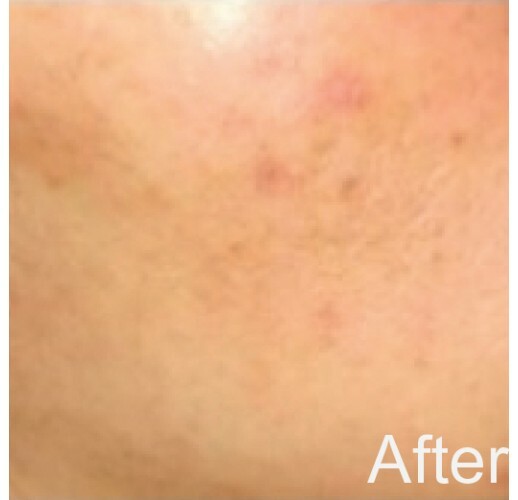 As skin tissue is restored, the skin regenerates itself and the skin surface is once again smooth. Apply twice daily in the morning and night. After cleansing the face, gently apply an appropriate amount to the affected areas of the face or body. Gently massage until completely absorbed. Daily use with Acne Clear is recommended.